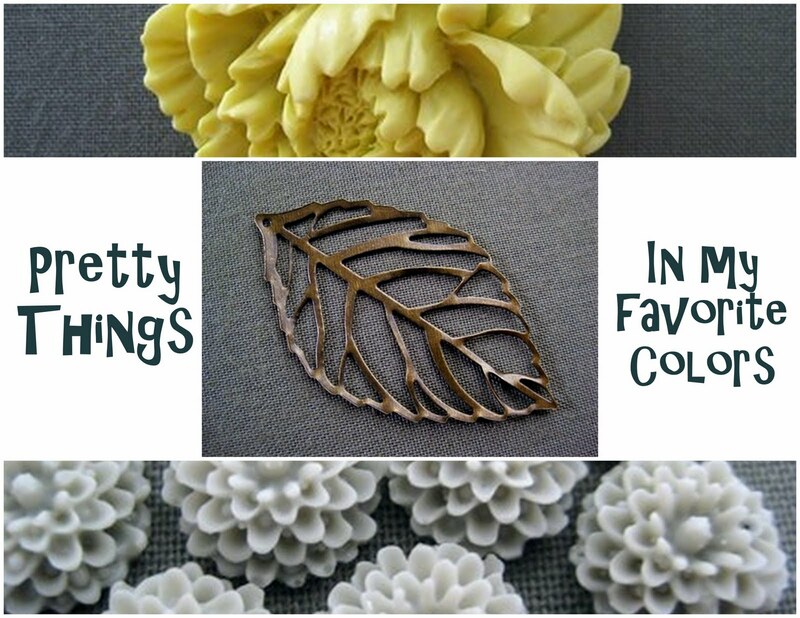 April Kennedy...My Life + My Style: Pretty Things. Happy Friday my dear friends. I'm planning on stocking my shop this weekend. in spreading the love for Funky Vintage Kitchen. There will be a reward up for grabs! so I will get busy to earn the rest to complete it. and I will have some treasures there also for sale. Stop by and be sure to say HI! I love your mom's comment and I loooove Ikea. I am ready to spread some Love for Funky Vintage Kitchen! I can't wait to see your new stuff. Now if I could just lose 5 pounds before this weekend. I am excited for Ikea too. It is always fun to spend someone elses money! Can't wait to help you shop. We have a few things on our list as well. Should be a fun day. Local I'm not. But as the winter nears, I sure wish I were. I hope their yard sale is fabulous! Sell some things and have a great weekend!